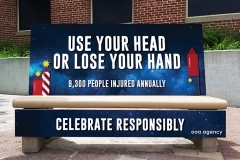 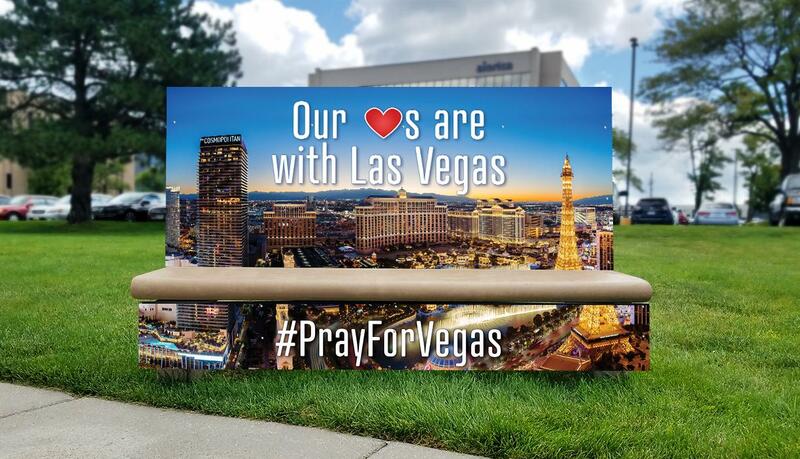 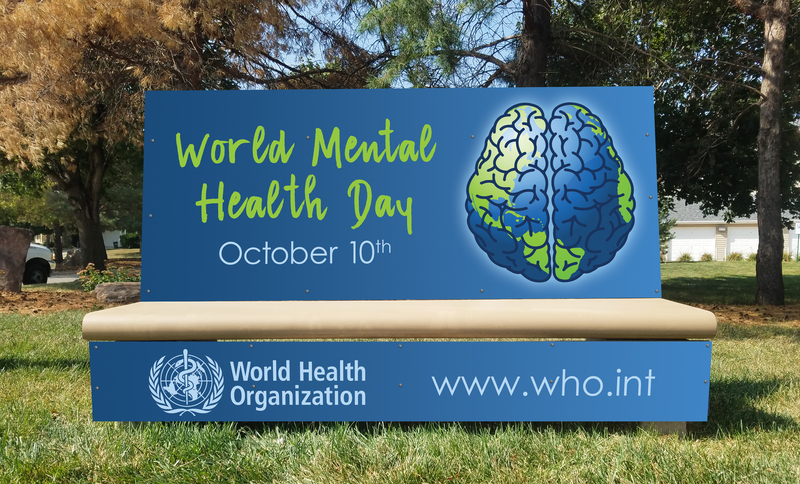 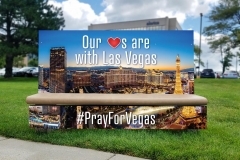 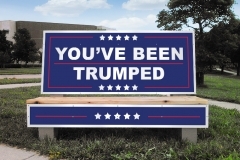 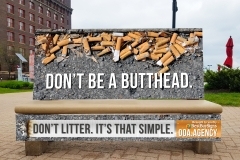 Put your brand behind a public message that is important to you. 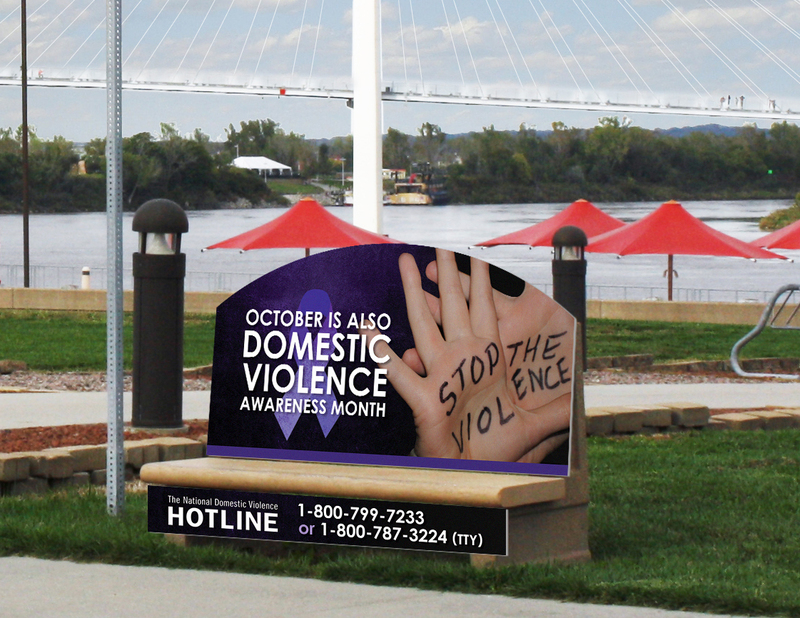 For these messages to hit the streets we need four sponsors for each of the four current public messages shown below. 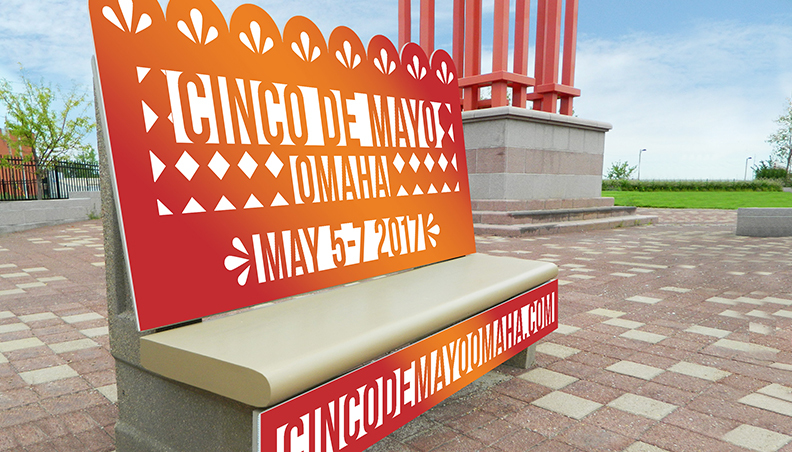 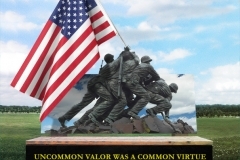 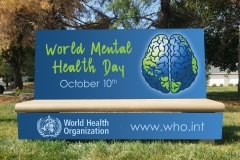 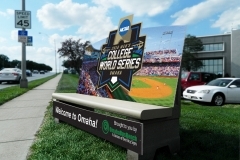 Each campaign will run for 6 months at eight top out-of-home locations for optimal exposure. 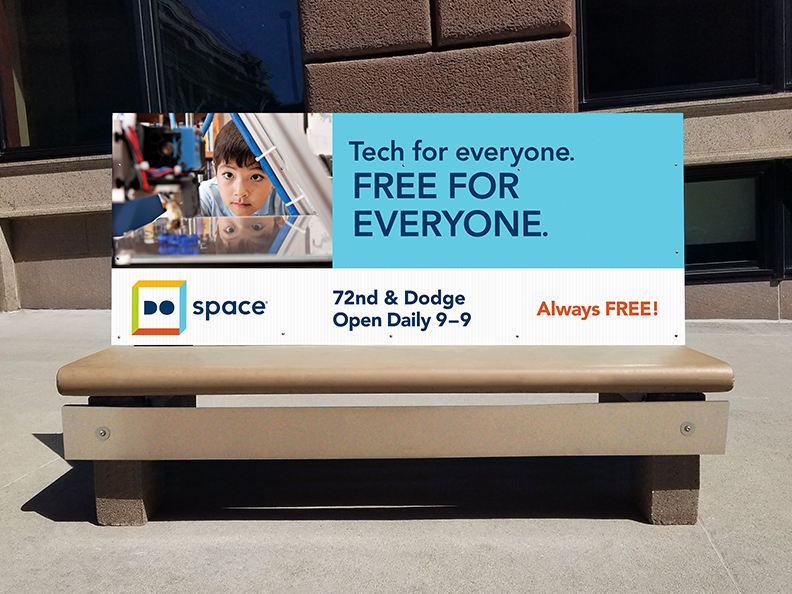 The cost-sharing price just $2,334 + tax. 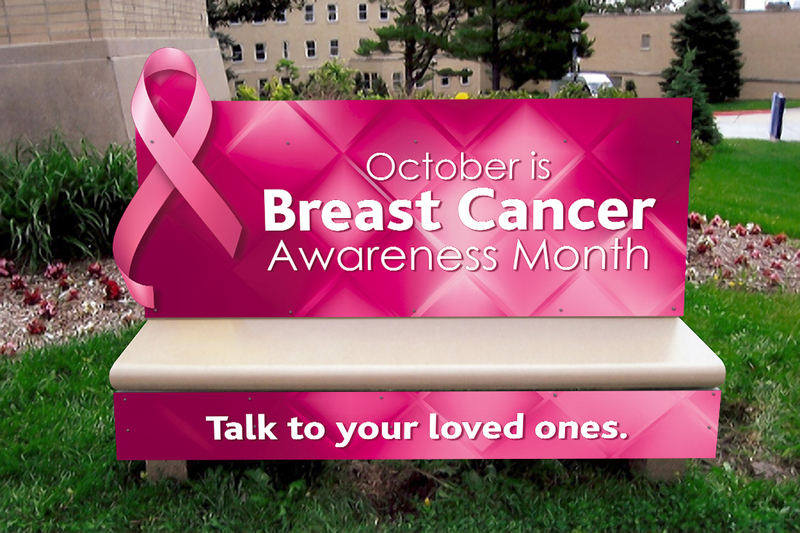 Contact us for more information and to sign up today! 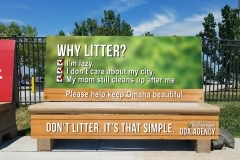 Past Public Messages & Concepts. 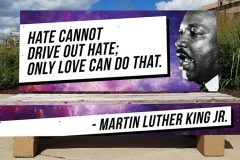 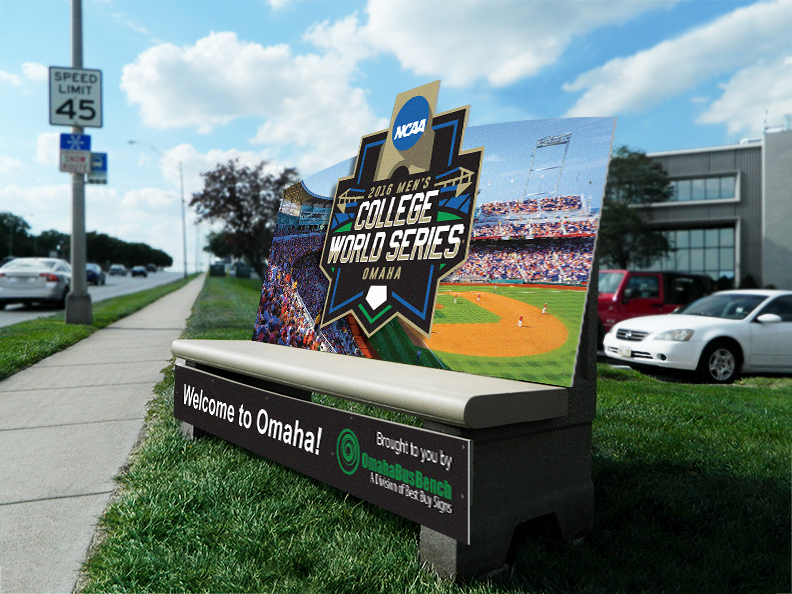 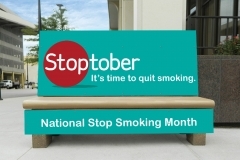 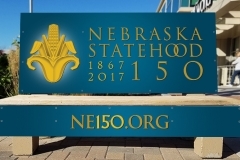 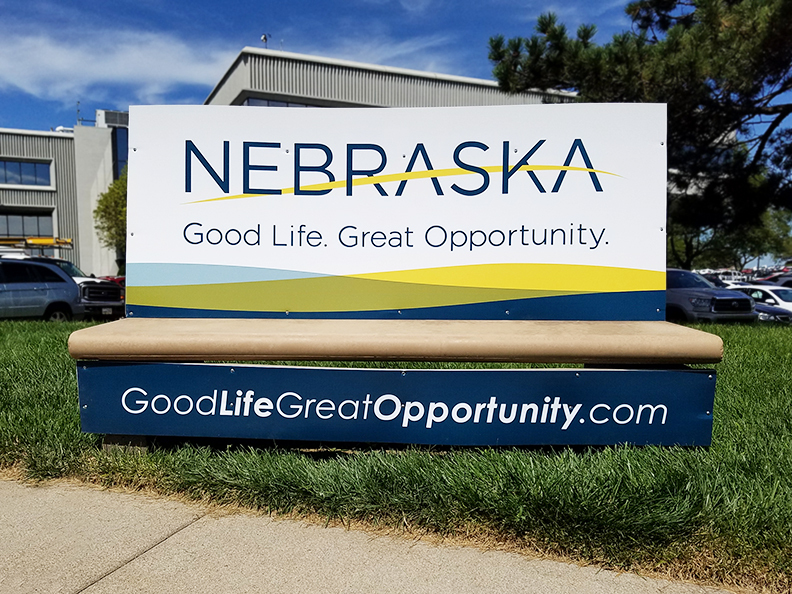 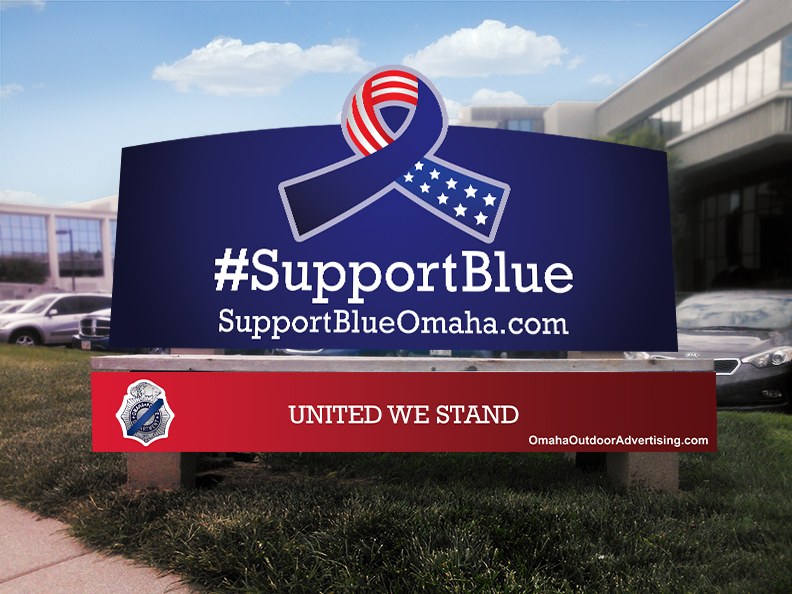 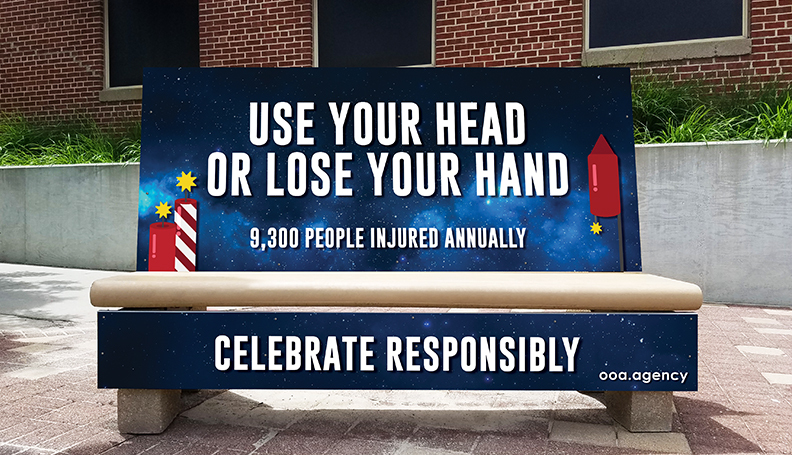 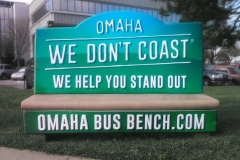 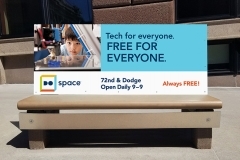 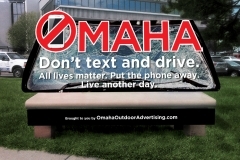 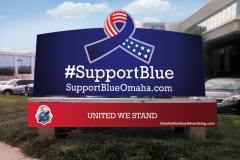 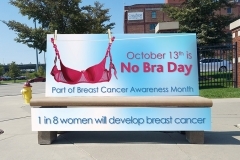 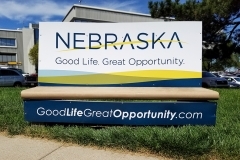 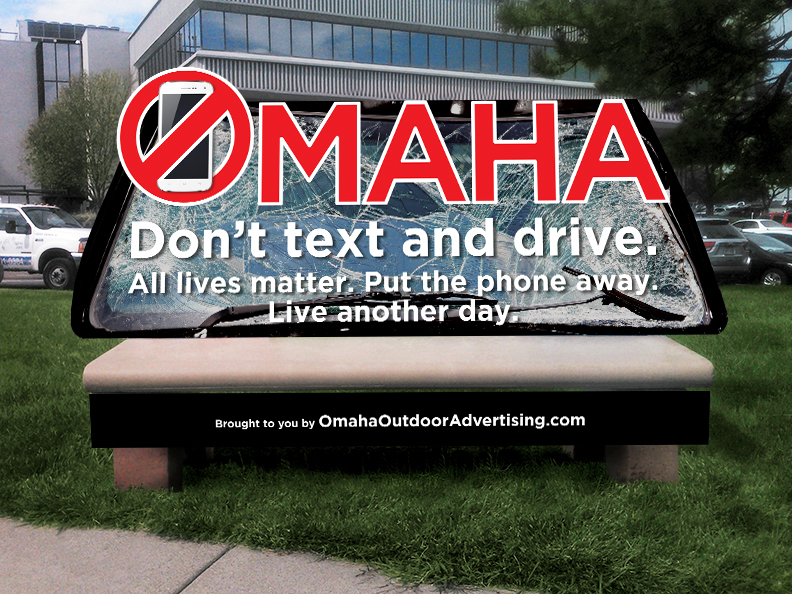 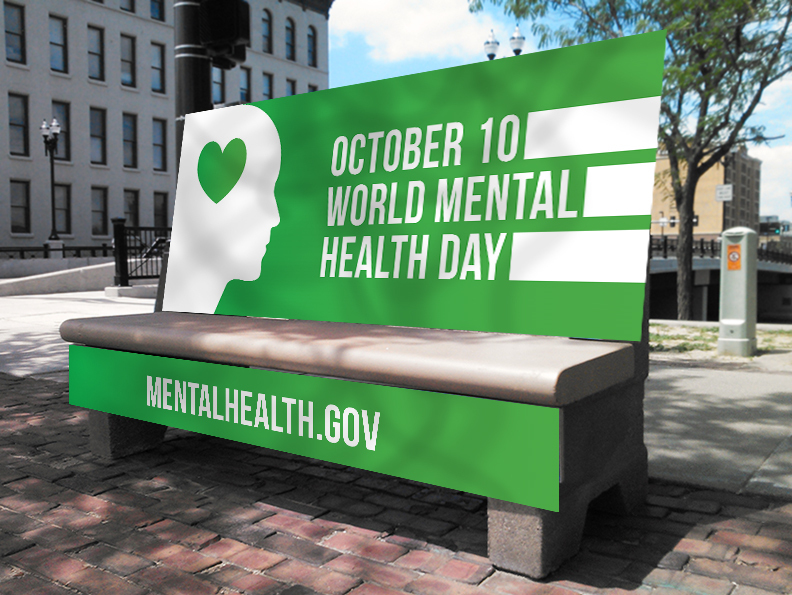 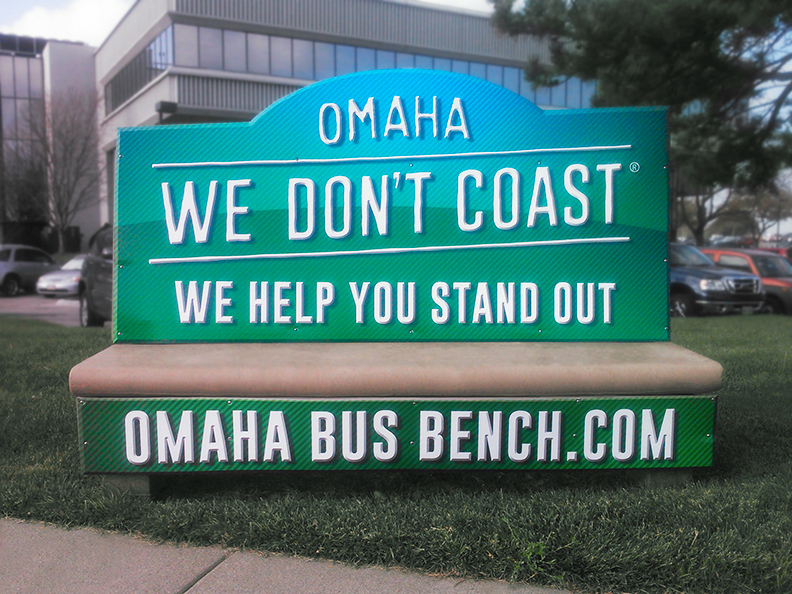 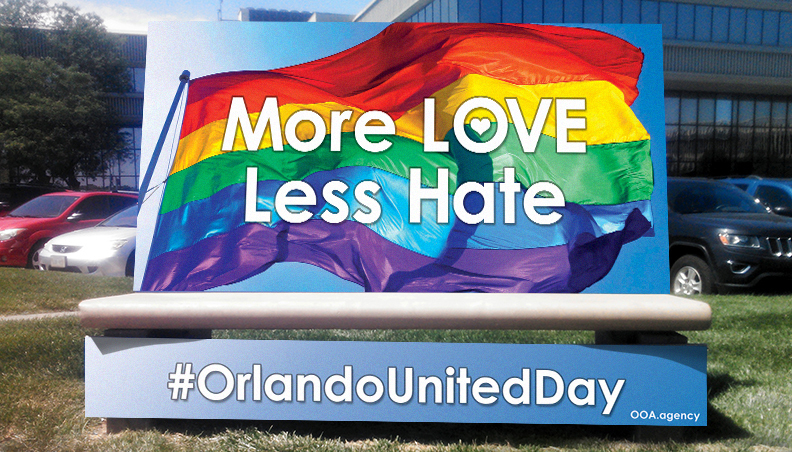 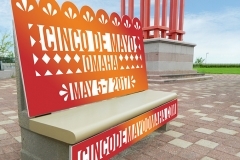 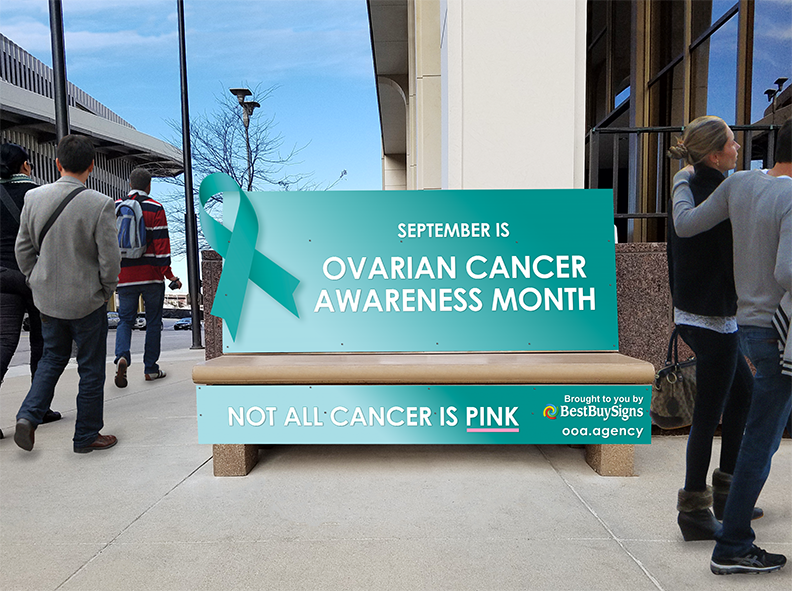 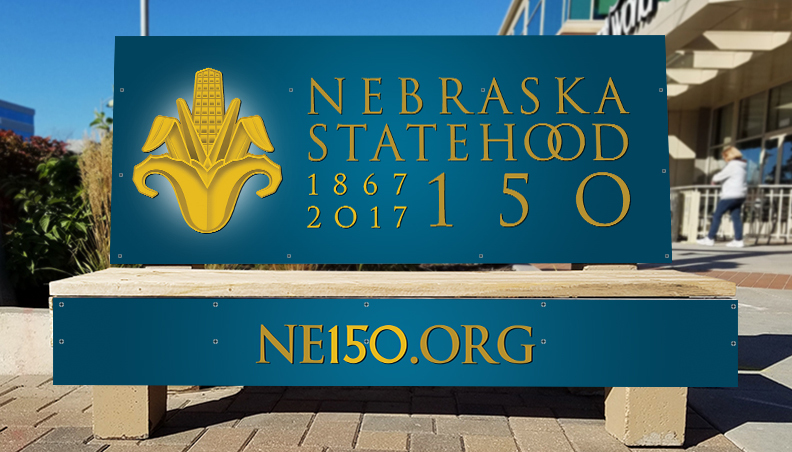 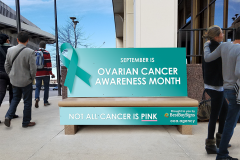 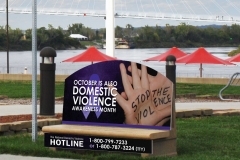 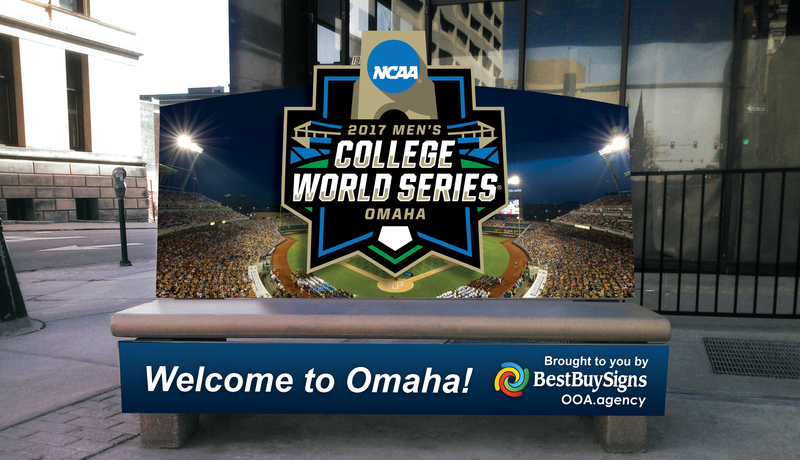 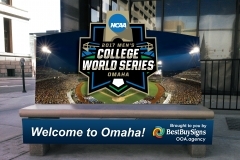 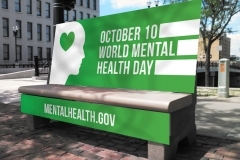 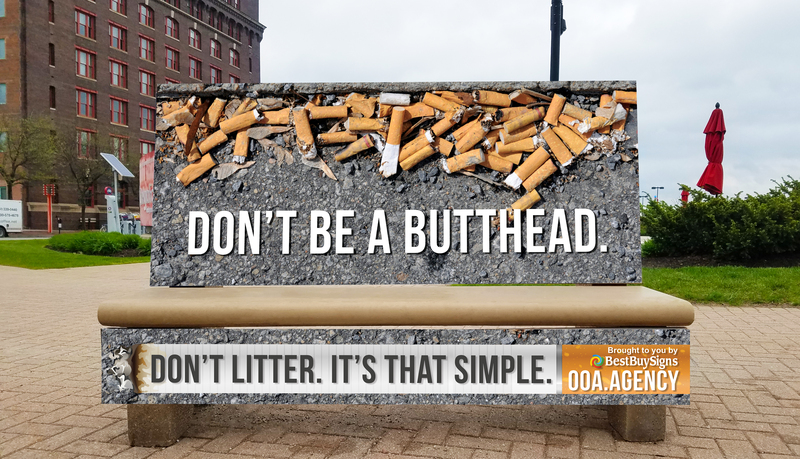 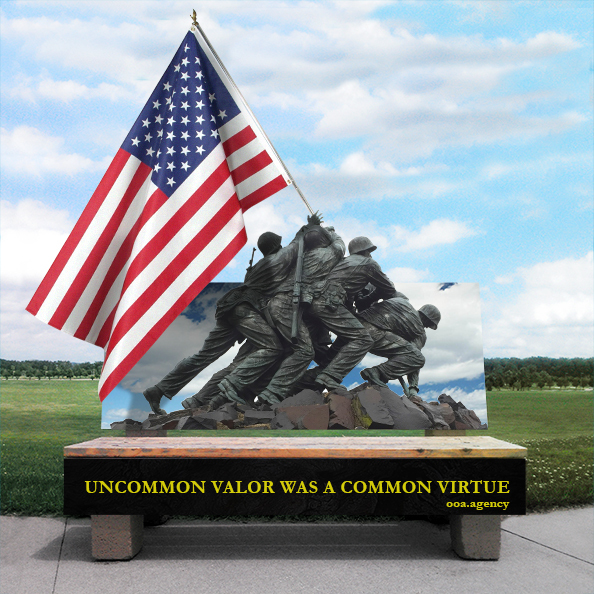 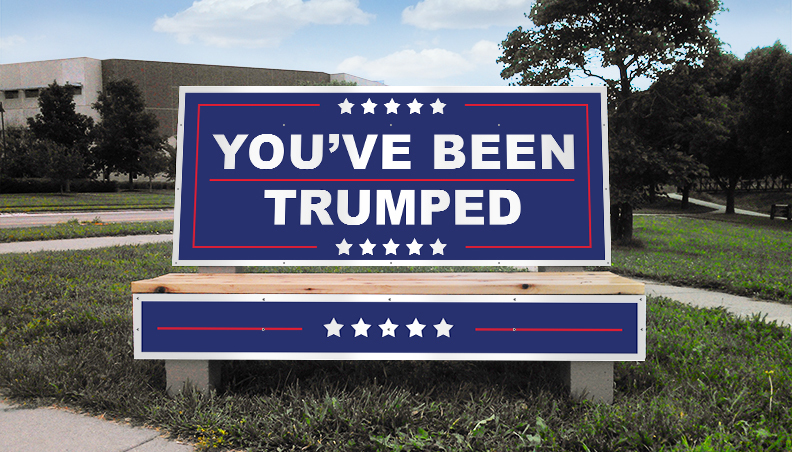 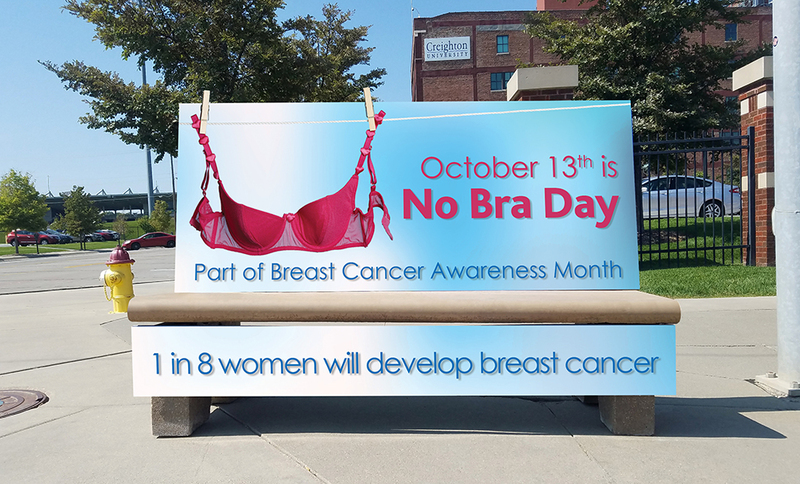 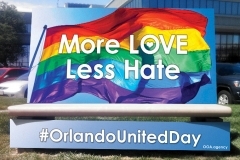 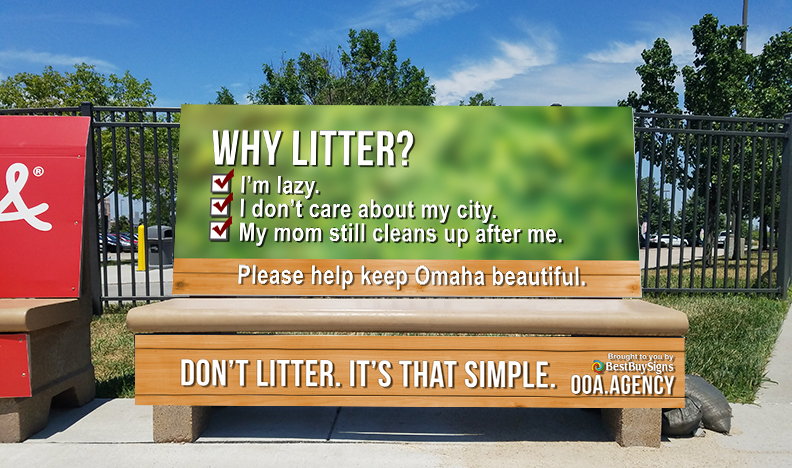 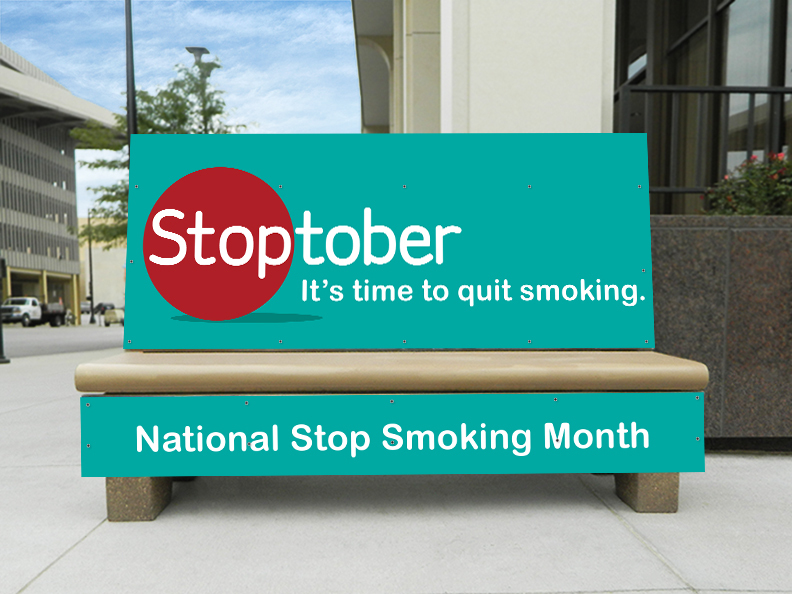 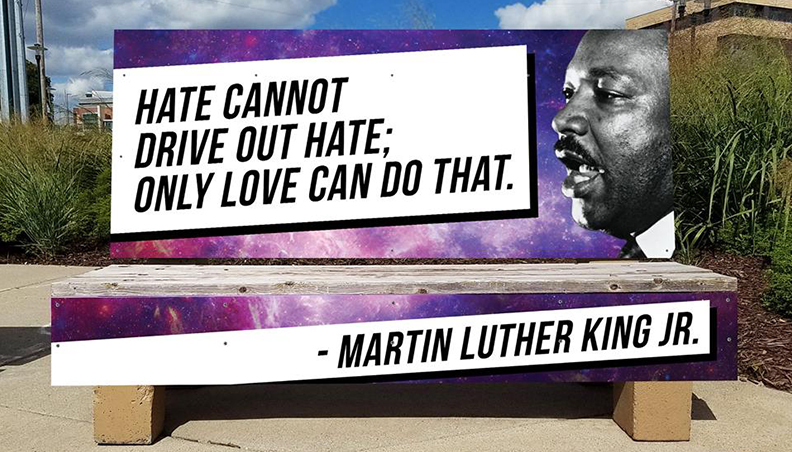 Take a look at past concepts and public message campaigns supported by Best Buy Signs and the Omaha Bus Bench Program below.